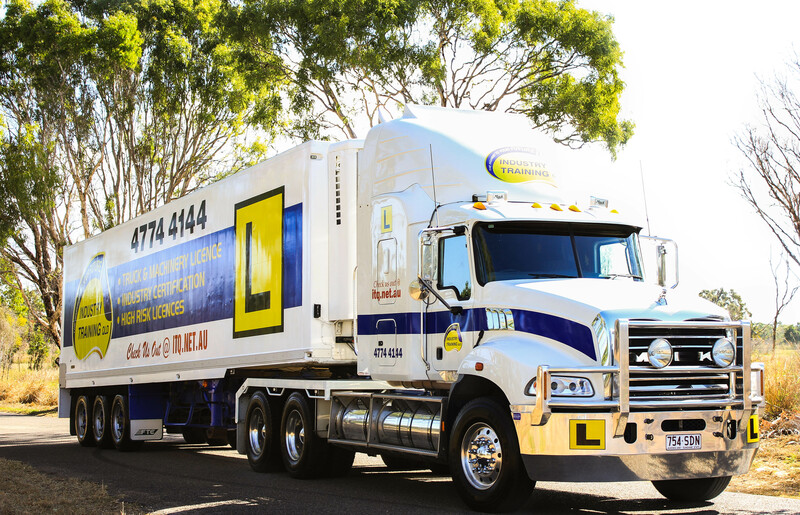 Learn to drive with Brisbane’s best truck driving training and obtain your licence from “Industry Experienced Trainers”, you can’t go pass Industry Training Qld. We operate in both North and South Brisbane, from Caboolture in the North to Beenleigh in the South and anywhere in between. Industry Training Qld’s instructor has over 24 years experience in the transport and logistics industry, so you know you are in good hands. So if you want to get into the transport industry or obtain a truck licence, be confident that when it comes to heavy vehicle training you’ve made the right decision. If you learn better a certain way, let us know and we will do our best to provide you with a lesson that is most useful to you. All HR Driver training is done in a non-synchromesh road ranger gearbox, which on completion of a successful test will give you an OPEN class HR licence. Industry Training Qld operates from the BRENDALE area and surrounding suburbs. Training is available from an hourly rate lesson, or full course packages by request. TRANS TRAINING operates in accordance with INDUSTRY TRAINING QUEENSLAND standards. Every student is different. The learning time will vary from student to student depending on how quickly the student learns and retains new information, and on any previous experience he/she may possess. Generally most students will require about 4 lessons (1hr per lesson), before the driving test that is conducted at Queensland Transport for a Medium Rigid (MR) vehicle. Students seeking a Heavy Rigid (HR) and Heavy Combination (HC) vehicle licence will require about 8-12 lessons (10 lessons on average) before the driving test, conducted at Queensland Transport. If successful in the practical test, students will obtain an open class (HR) or (HC) licence as all lessons and the test are conducted in a non-synchromesh gearbox truck. Our Brisbane-based driver training is available 7 days a week between 6 am to 6 pm, catering to your schedule. Our dedicated instructor is able to provide lessons for people with all different levels of experience. So if you want to get into the transport industry or obtain a truck licence, be confident that when it comes to heavy vehicle and forklift training you’ve made the right decision.